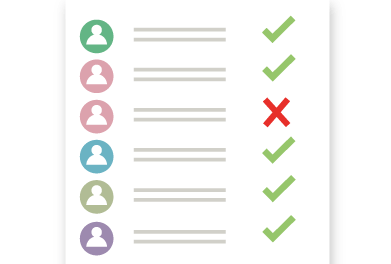 Remove duplicates from Exchange Contacts. Prevent and remove duplicates from Exchange connected devices. Duplicate Remover for Exchange Mailbox. A complete semi-automated solution to remove contacts duplicates from one or multiple Exchange Mailboxes. 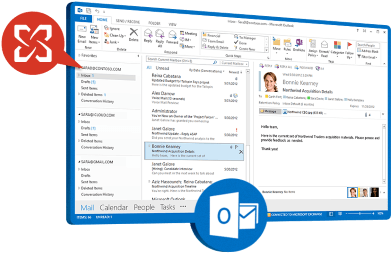 Delete duplicate contacts from any Exchange connected devices, applications or services, such as PC, Mac, iOS and Android devices, Microsoft Outlook, Gmail Contacts and more. Make sure your original data is safe with automatic backup. Schedule to run Mergix automatically to have clean Exchange connected Address Books. Mergix prevents contacts duplication and mess on your devices. No online Address books to manage, no data to host. Simple online service, but powerful tool and web app for individuals and enterprises.